It is with great excitement, hope, and pride that we share HAND’s new vision and strategic direction for the future. During the past six months, the HAND board and staff have undertaken a Strategic Alignment process to determine how we can leverage the power of our membership to make real and meaningful progress on this challenge. HAND’s high-quality trainings and cross-sector, cross-border convenings are what make our membership most valuable to you and the work that you do. Under the direction of our new plan, we will strengthen and leverage these unique offerings and continue to grow a diverse membership from the public, private, and mission sectors that work collectively to preserve and develop affordable housing. And, you urged HAND to do more to leverage the power of our members to influence affordable housing programs and policy in our region. HAND accepts this challenge and is committed to taking bold steps – side-by-side with you – to build public and private will and to catalyze action that addresses our region’s affordable housing crisis in a meaningful way. Creating this new plan is our first step in achieving our bold vision for the future, and we recognize that we have more work to do. Over the coming months, we look forward to sharing more information about how we will execute this strategy. We can’t do this work alone, and we hope that you will join us in taking these steps forward to build and sustain communities where all can live and thrive. 0 Comments/in HAND News, Industry Highlights /by H.A.N.D. David Bowers, Enterprise Community Partners Market Leader & Co-Convener of the Housing Leaders Group of Greater Washington launches the Capital Region Housing Challenge. Photo courtesy of Bisnow. The Housing Leaders Group of Greater Washington launched the Capital Region Housing Challenge, an effort to spur the D.C. region’s public and private sectors to each add $500M in affordable housing investments above their current baseline by the end of 2020. 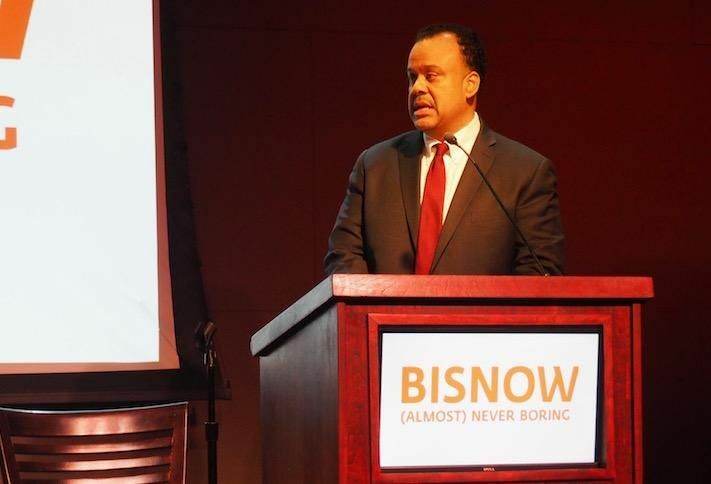 Housing Leaders Group co-convenor David Bowers, also the market leader for Enterprise Community Partners, announced the challenge at Bisnow’s Metro D.C. Affordable Housing Summit Wednesday morning in a rousing call to action. Bowers emphasized that the challenge does not represent a new fund. Rather it is a campaign to spur additional investment in affordable housing from a wide range of sources by setting an ambitious goal and tracking its progress over the next 21 months. HAND is a member of the Housing Leaders Group of Greater Washington, and you can learn more about the partnership here. You can find more information on the Challenge and its launch here. The District of Columbia Housing Finance Agency (DCHFA) is celebrating its 40th year of serving the housing needs of Washington, D.C. residents. The DCHFA was established on March 3, 1979 to stimulate and expand homeownership and rental housing opportunities in the District. The Agency’s mission is to advance the District of Columbia’s housing priorities. The Agency invests in affordable housing and neighborhood development, which provides pathways for DC residents to transform their lives. The DCHFA accomplishes its mission by delivering the most efficient and effective sources of capital available in the market to finance rental housing and to create homeownership opportunities. 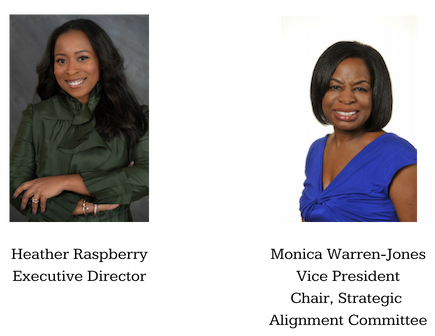 The Agency has expanded beyond traditional bond and tax credit financing with the Housing Investment Platform Single Family Investment Fund which partners with emerging developers to construct homes priced for workforce families earning up to 120 percent of the area median income. The Agency’s homeownership programs DC Open Doors and the Mortgage Credit Certificate along with its co-administration of HPAP helps to create new D.C. homeowners. While the foreclosure prevention program HomeSaver helps residents retain ownership of their homes. The DCHFA’s investment in D.C. communities extends to supporting local education, youth and senior programs through the Agency’s Community Outreach Initiative. The Agency’s goal is to spend its 40th year and many years to follow continuing to provide solutions in affordable housing for the residents of the District of Columbia. 0 Comments/in HAND News, Member Events & Success Stories, Industry Highlights /by H.A.N.D.